Nalica Kelden, war mage and world-class archer, doesn’t need love. She’s come to the imperial city for a single purpose: to win Kjall’s most prestigious archery tournament. 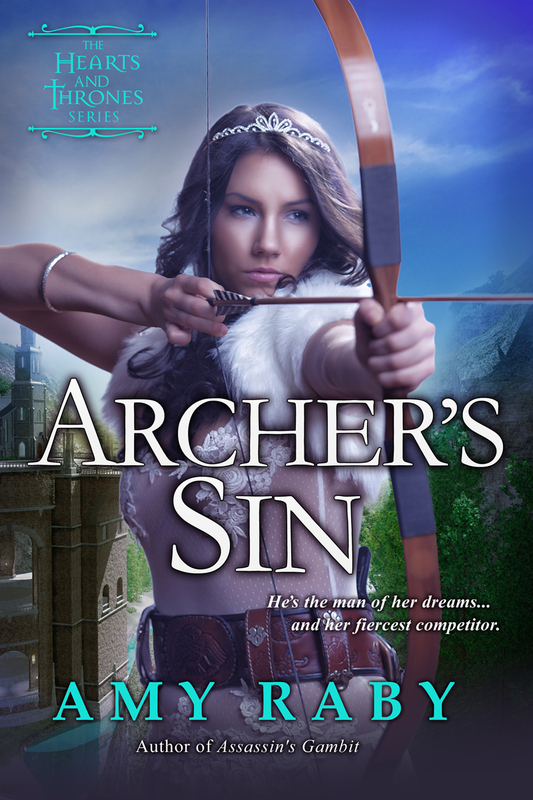 Until she meets one of her fellow competitors, and he sends an arrow straight into her heart. Justien Polini is the man she’s always dreamed of. Like Nalica herself, he’s from the rough country in the eastern highlands. He’s big and strong and handsome, and he’s nearly as good an archer as she is. 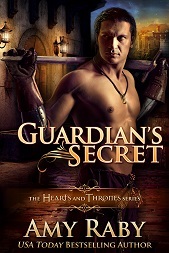 Best of all, in a country where most men look askance at women warriors, Justien admires Nalica’s talent and strength. But Nalica can’t let her personal feelings get in the way of her ambitions. The tournament must come first…and there will be only one winner.